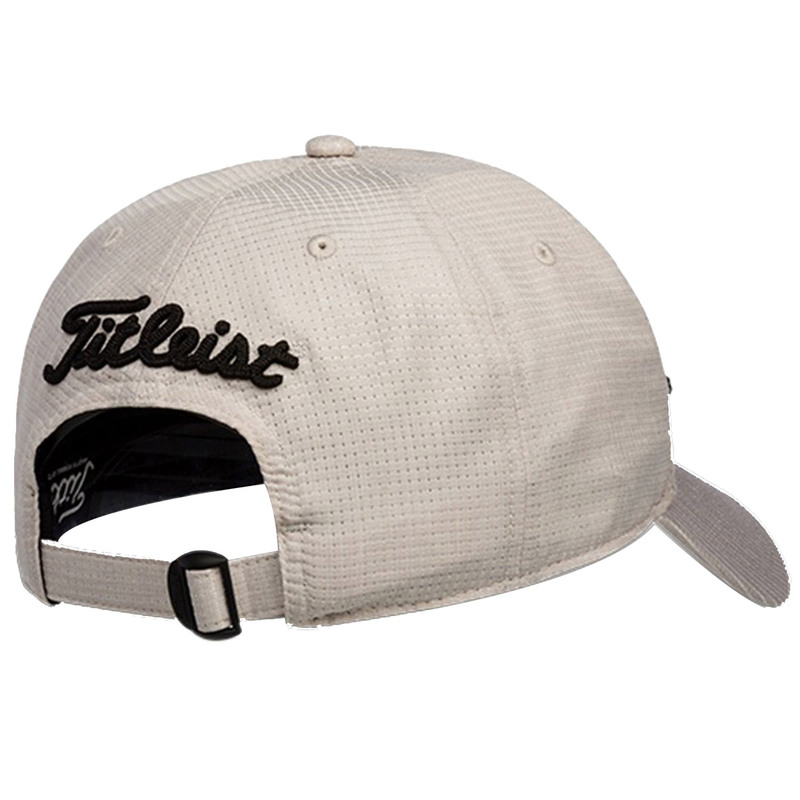 This cap has been designed to not only look great, but perform, with a stylish micro-perforation construction to enhance breathability. 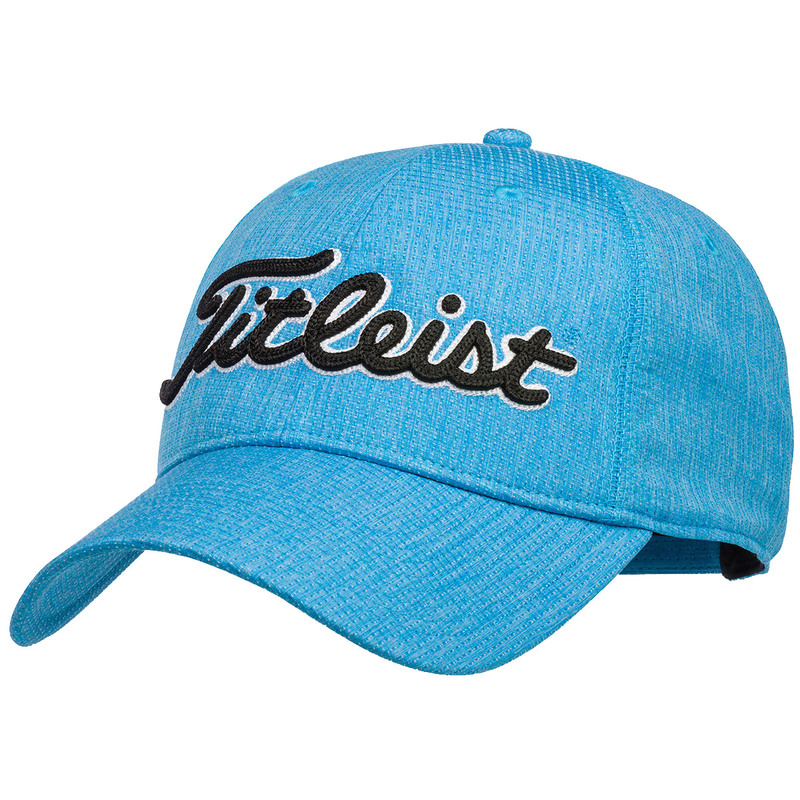 To give you more comfort and focus, the cap has a antimicrobial, moisture wicking sweatband to keep you dry and less distracted as you play your round of golf. 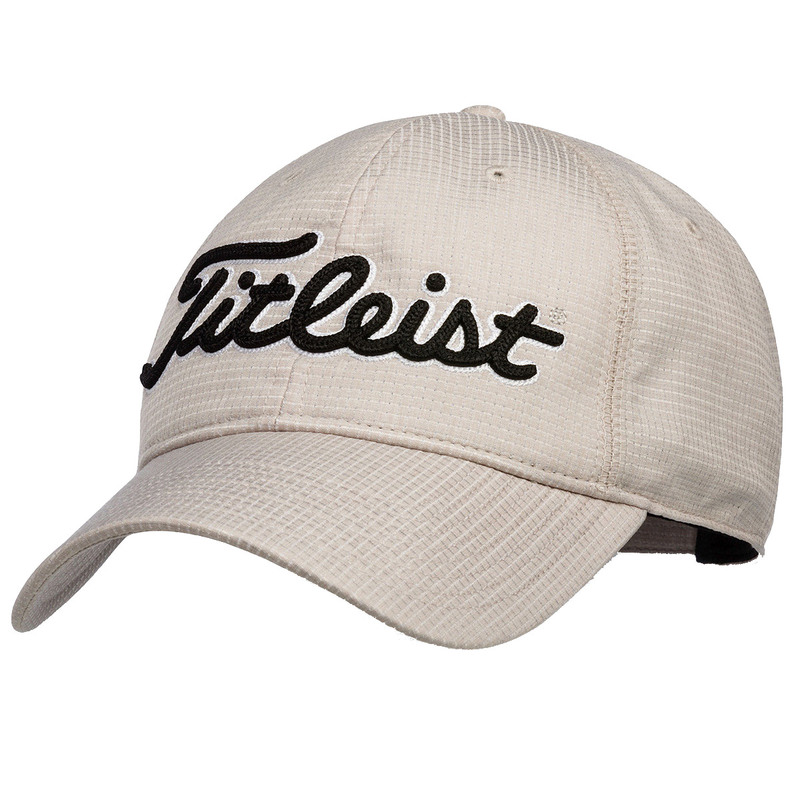 The cap is highlighted with rope-embroidery to give a better visual appearance, and can be adjusted at the rear for a perfect fitting.